Our range of products include nuluk 1500 mug, noddy 1000 pearl mug, sumo mug, nuluk 1500 printed mug, jolly close handle mug and noddy 750 mug. 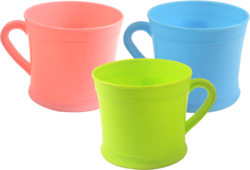 We manufacture and supply a wide assortment of Nuluk 1500 Mug available in the variety of colors and designs. These quality mugs can also be custom made as per clients’ requirement. Our organisation is instrumental in offering an excellent quality array of Noddy 1000 Pearl Mug. The given mugs are available in numerous colors & sizes options to choose from. These mugs are manufactured with quality assured plastic and modern techniques. 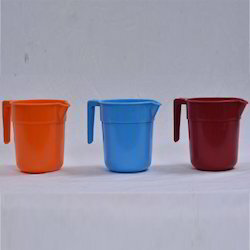 We are one of the leading manufacturer and supplier of Unbreakable Sumo Mug.We obligate to meet the quality standards as per the client's demand. With the assistance of well-equipped infrastructural setup, we are offering a quality approved a range of Nuluk 1500 Printed Mug to the market. 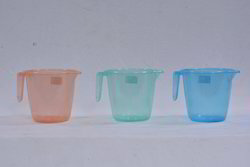 We offer the high-quality range of Jolly Close Handle Mug. It is made from premium raw materials to add durability and performance. It is available in various sizes, colors, sizes, and designs. It is highly durable and compatible in nature. We offer our range of market leading prices. We offer Noddy 750 Mug that is highly demanded by growing kids. These mugs are designed keeping in mind the tastes and preferences of kids. These are available in attractive designs and appealing color combinations. Having a definite quality management system, we are immersed in bringing forth a top class consignment of Sarthak 2000 Mug. 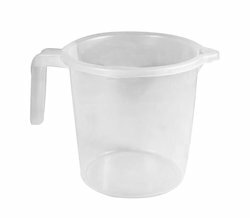 We hold expertise in manufacturing and supplying supreme quality Nuluk 1500 Transparent Mug. 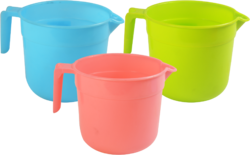 These jugs are manufactured using high-grade plastic, which is procured from the authentic and certified vendors of the market. 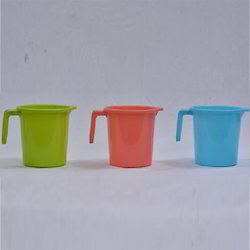 We offer wide range of Sumo Small Mug. We are known for our manufacturing techniques all over as we engage in making plastic Sumo Big Mug. 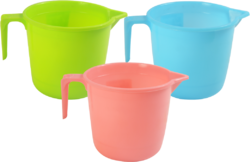 These plastic mugs have been made from quality raw materials which are procured from vendors who are dependable and unfailing. 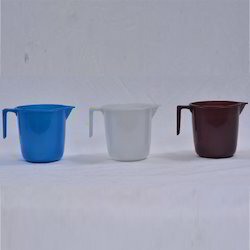 We offer wide range of Sumo Close Handle Mug.